I'm not a very big inspirational quote person. I might see a quote I like but unless I really, really like it (for instance, I still remember the first line of Anna Bradstreet's "To My Dear and Loving Husband"--"If ever two were one, then surely we") I'll forget about it. So I almost skipped this week Top Ten's Tuesday, because what quotes would I share? But then I thought about it. I've "liked" some quotes on Goodreads and remember some from books, and I could share ten quotes, so here are ten quotes from books that I really like--and remember--with some being opening lines and closing lines, part of the acknowledgements, and lines that just represented a scene I can read over and over (and ignore the horrible graphics). 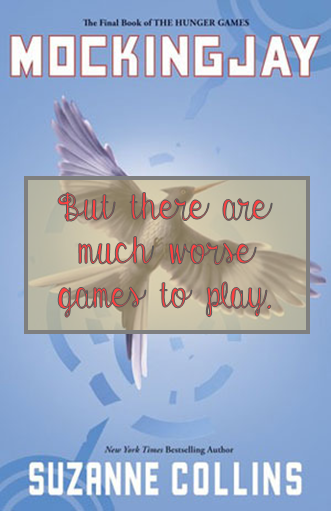 "But there are much worse games to play." "I lit up like a Christmas tree." "Once upon a time, a devil and an angel fell in love. It did not end well." 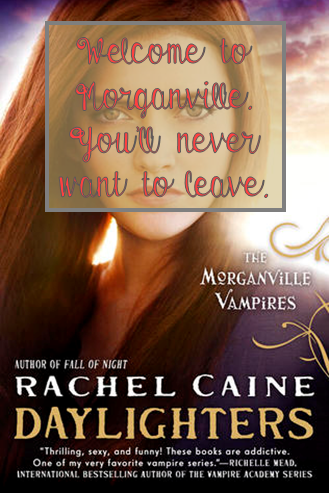 "Welcome to Morganville. You'll never want to leave." "You are now free to leave the FAYZ." 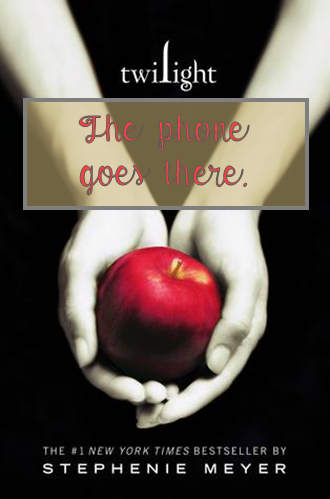 What are quotes from books are your favorite? 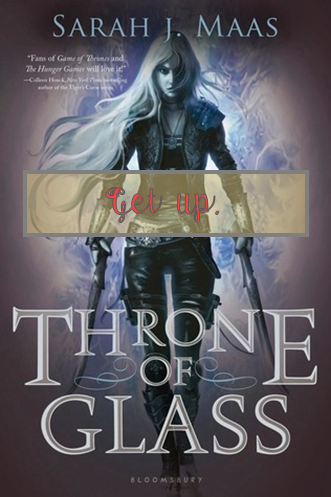 You know, "Get up" totally sums up Throne of Glass. Why be the sheep, indeed? Great choices! I love the Throne of Glass quote. Short but to the point! Great choices. :-) My TTT! 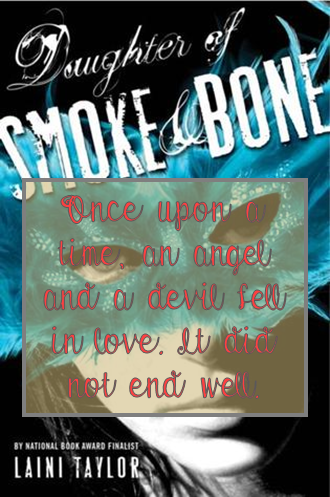 I really like the quote on SMoke and Bone! Oh YAY!!! 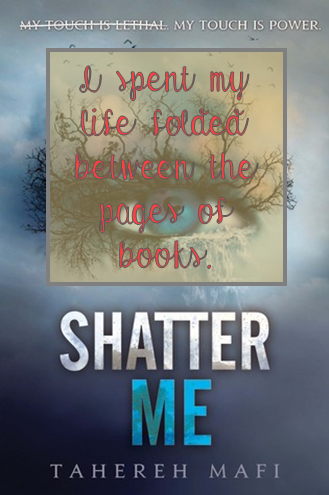 A quote from Daughter of Smoke and Bone made my list too (a different quote. But there are so many good ones from that book). Grave Mercy and Code Name Verity are such quotable books too. I didn't post this one, but love "It's about time they put the RAF in kilts!" So many awesome quotes in one post! 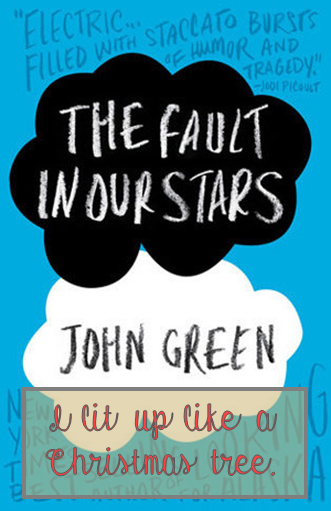 The get up quote is perfect and probably the perfect quote to pick from that book. I love all of these, especially the Grave Mercy one. Thanks for sharing :) Here's my TTT. 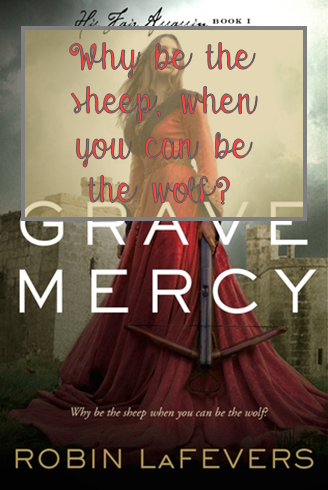 Awesome quotes - I love the one from Grave Mercy - which is sitting on my kindle waiting to be read!! Awesome quotes, I love your list. 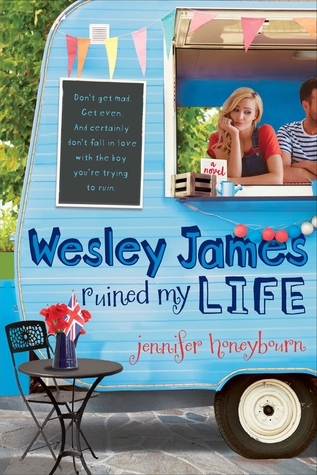 I've got several of those on my TBR list and have been dying to read them. I loved THG trilogy and what I've read of Morganville! Found a new book to add to my TBR list while I was here too. What were your thoughts on the Gone series? I love dystopians! Thanks for stopping by yesterday! New GFC follower!